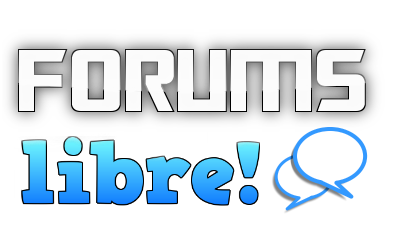 Commercial hosting is offered for all of Forums Libre's services at Bot Libre for Business. You can upgrade your account to a Bronze, Gold, or Platinum account, or migrate your account to our commercial hosting site Bot Libre for Business. Services We will design you your own Android forums app, website, or help you integrate with your existing website or app. Create your commercial account today at www.botlibre.biz, from just 99¢ per month. You must sign in first to upgrade your account.